[SBS Star] VIDEO: Red Velvet Has a Major Crush on 'RBB (Really Bad Boy)'!  K-pop girl group Red Velvet has returned to the music scene after three months. 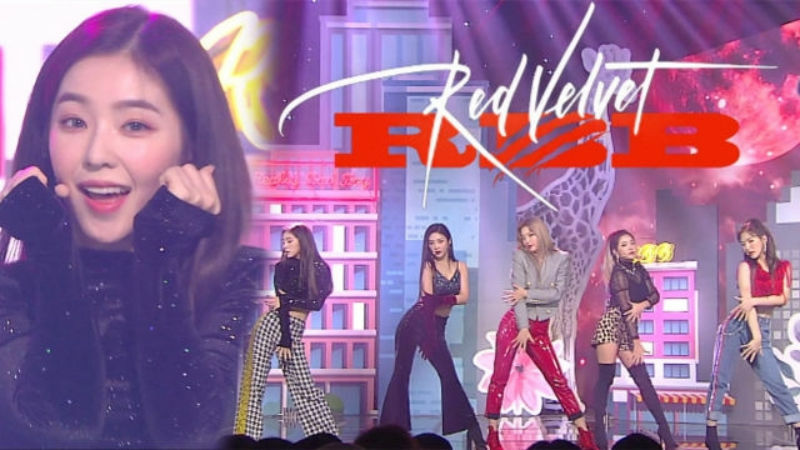 On December 2 episode of SBS 'Inkigayo', Red Velvet surprised the audience with a complete transformation. The title track 'RBB (Really Bad Boy)' of the group's fifth mini album 'RBB' is a R&B pop song that shows off WENDY's incredible singing skills. Whilst listening to the track, listeners will notice the fact that Red Velvet deployed a bit different vocal approaches this time since the track is full of piercing but extremely satisfying high notes compared to its previous songs. Over the past few years, the public had numerous opportunities to explore different sides of Red Velvet but there was not a song that allowed WENDY to reach her full potential and shine this much until this track. The well-orchestrated choreography and the hypnotizing melody also catches the eyes of the audience, but what's even more enticing is the way Red Velvet dominates the stage because the members' confidence on stage is truly something else. Check out the video below and find out the bad boy who turned Red Velvet into a hopeless romantic!